Rekindled Moments has just announced their winner for the Scenic Route Challenge. 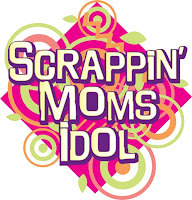 Congratulations to fellow Scrappin' Moms Pia Lopez for winning the challenge! 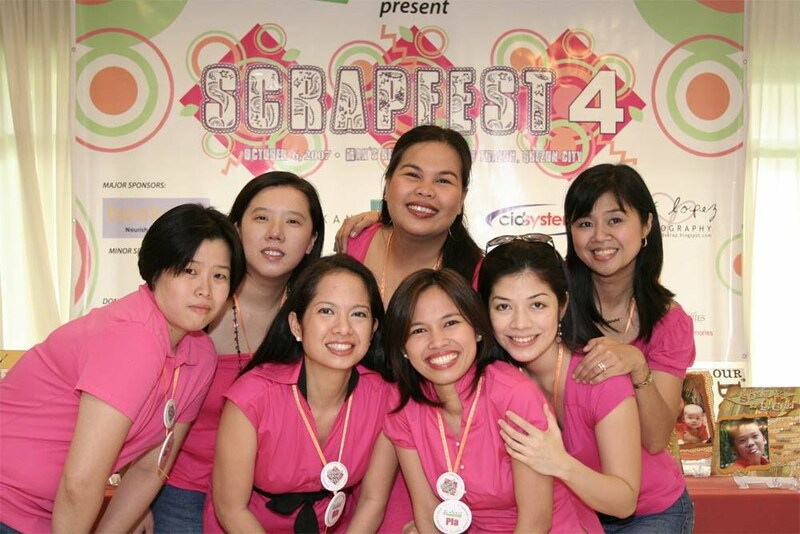 You may check out the full announcement and her winning layout here.